Fully serviced lot's in Lincoln Park. 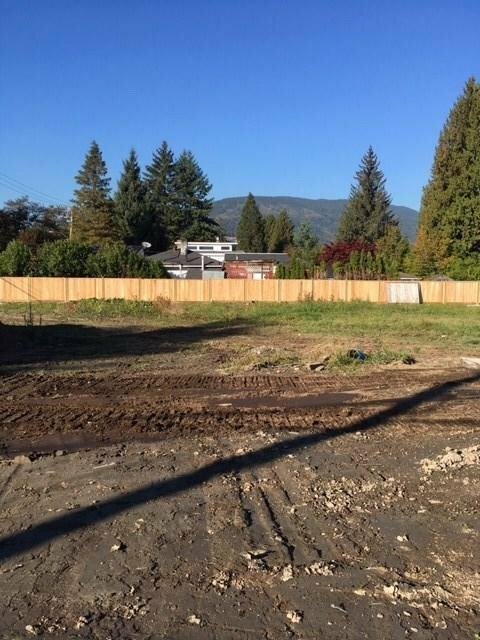 Great location with mountain views & only blocks away from schools and spraypark. 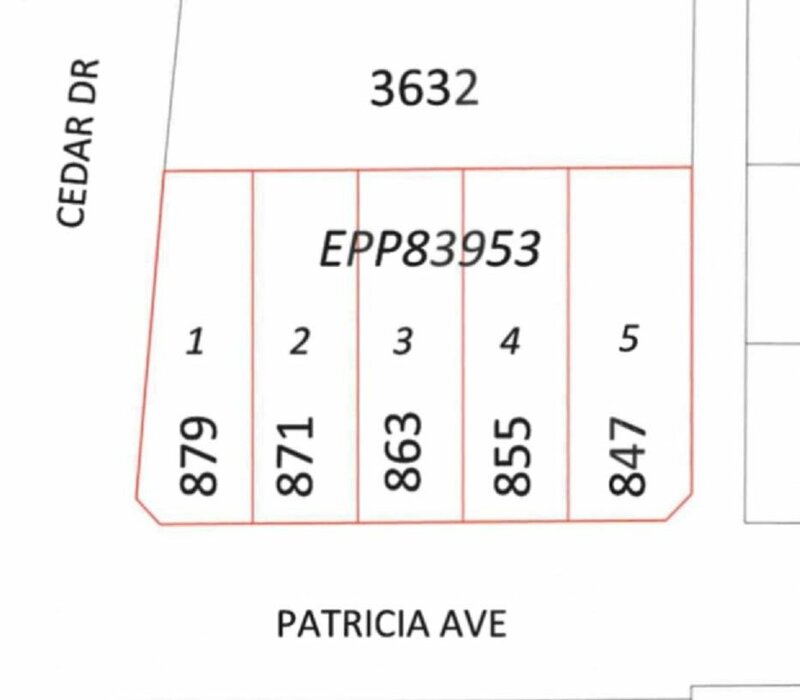 City will allow two story home with suite & crawl space. 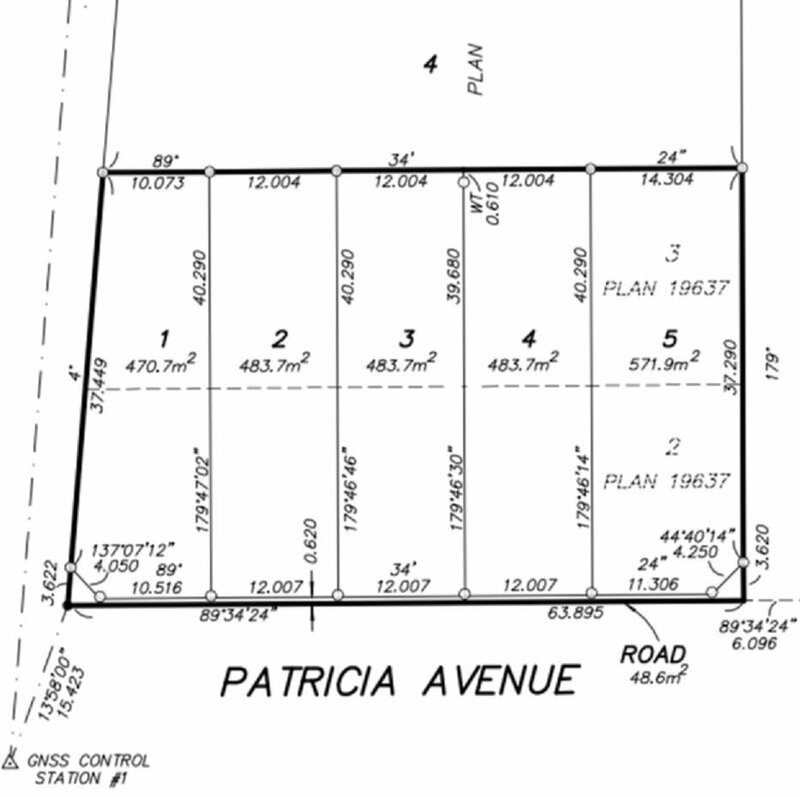 City is upgrading & paving Patricia Ave (Capital Works for details). Underground Power Lines fronting Properties. Lots 1, 3 & 4 also available.